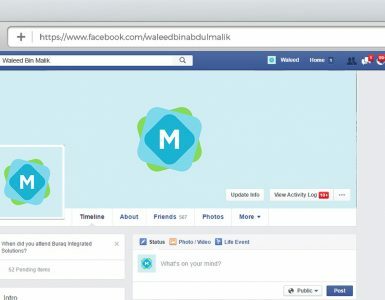 If you’re looking for a Facebook post mockup to prepare your next link, article, or product (rather than cover or branding), this one is a great bet. 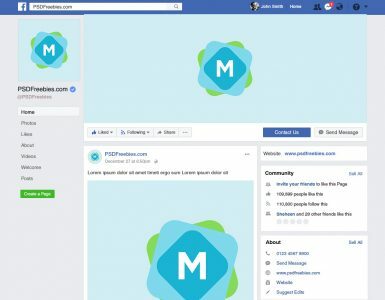 It lets you see exactly how your Facebook post is going to look when published on the platform (particularly good for mocking up advertisements). 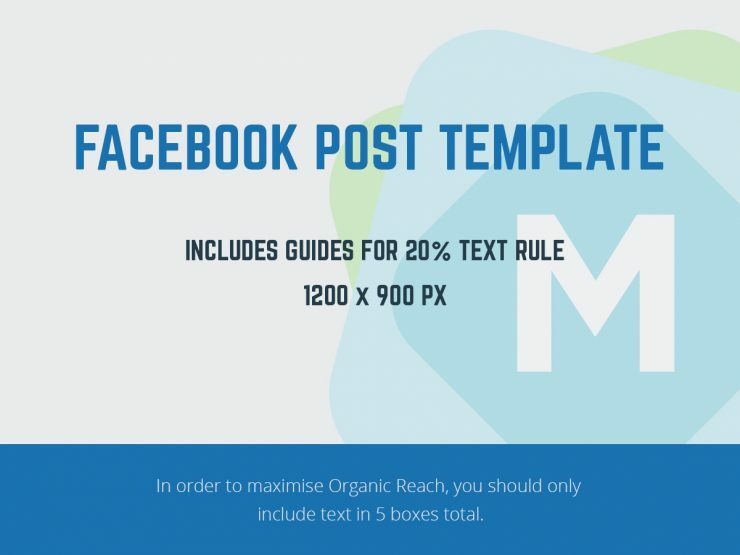 It also helps to guide you as to what’s appropriate to stay within Facebook’s rule around 20% of text in your adverts/posts. It’s one of those tricky guidelines that’s easier to follow with this template! 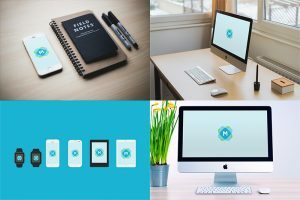 It’s specifically tailored to work as a Facebook post mockup, and doesn’t try to do too much. 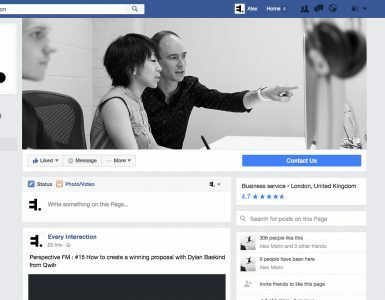 Really helpful for previewing a Facebook post prior to preparing it on Facebook itself.